Maby but suits will be needed probably for the next century of space exploration but would probaly still be needed past that. what about all the errors when just machines and stuff doing the work. humans are the best tool and computer if trained enough. the organic suit is far beyond us right now, the full suit is good for most basics and work use, the canetic barrier could probaly be created in the next fifty years if work started soon. suits will allways be in use never say we are going to become lazy through tech but its kind of late for that. teleporting to planet sufface is a good idea and for transpot but who would rilly get used to that when people are looking for elevators, landing craft, etc. you may be right in use but you can never beat the humans resorsfulness. They aren't quite space suits in that you wouldn't want to leave the ISS in one, they're mechanical counter pressure suits, but from what I understand they are capable of keeping you warm and keeping your body pressure high enough to keep yo alive on, say, Mars. Still a work in progress though! 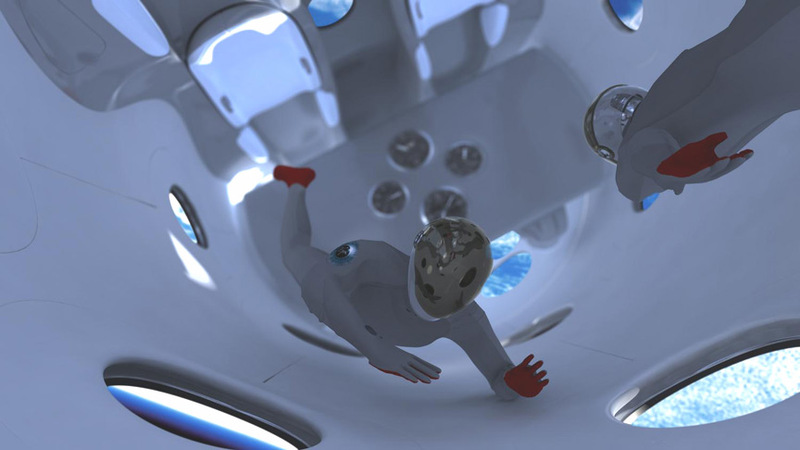 I believe those are the suits being designed for Virgin Galactic's sub orbital tourism flights. Im pretty sure traffic wardens where iam had red uniforms black trousers.